Our first-ever Eugene focused beer tapping is coming up on November 5 and we have compiled an extraordinary list of beers/ciders that are inspired by natural areas in the Southern Willamette Valley. The beers come from a collaboration with the McKenzie River Trust after a series of public walks with brewers this summer. See below for details and don't forget to join and share our Facebook event! The 6 beers, braggot, and cider will be available together only on Nov. 5 at the Bier Stein, beginning at 5pm. Come in any time that night to try them before they disappear. 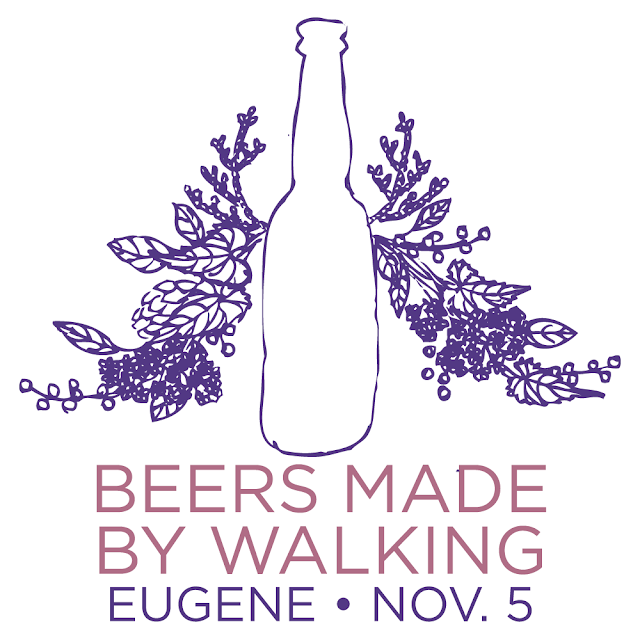 You'll also have the opportunity to meet many of the brewers and the folks from McKenzie River Trust. This event is a fundraiser for the MRT.